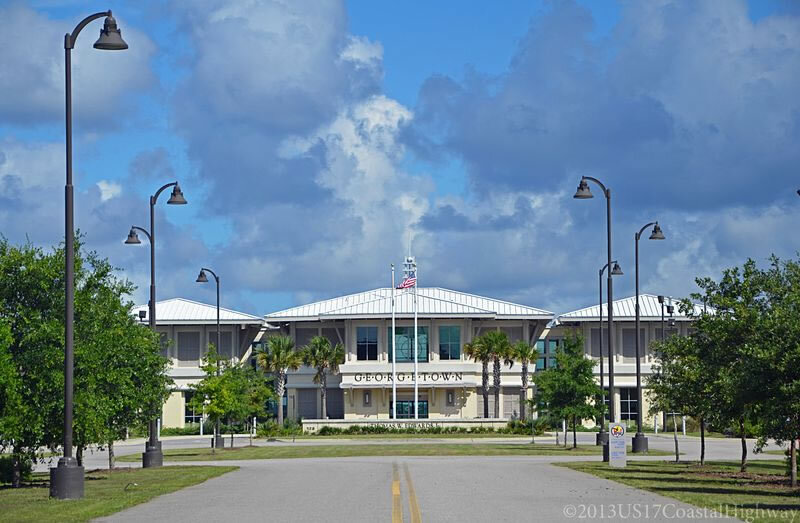 Georgetown Airport is a general aviation airport that first opened in 1943 as a marine air station. Many new and exciting projects have been completed recently to help bring the ultimate in convenience and service to our airport. Along with a brand new terminal, you will find a full service Fixed Base Operator, Shell jet fuel, full time mechanics, and numerous aircraft storage options, which includes a new corporate hangar and two new 10-bay nested t-hangars. 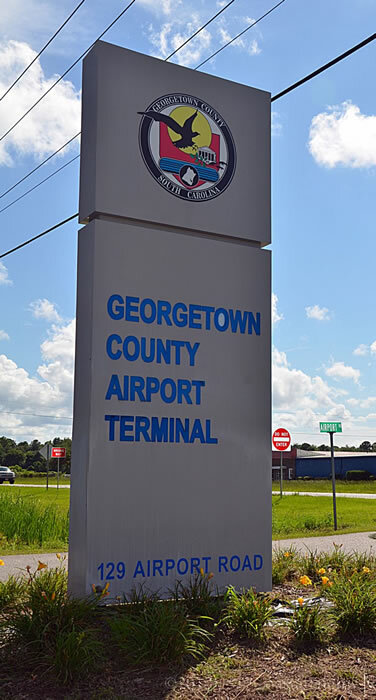 Visit our airport and see why we are proud to call Georgetown Airport the “Gateway to Georgetown County”. The Georgetown Airport is just off South Fraser Street (Highway 17) south of Georgetown, SC – find directions here.